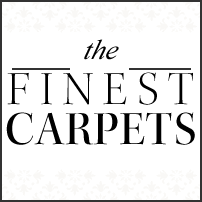 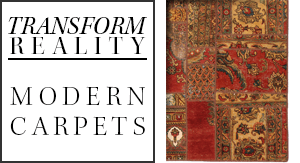 Colored carpets are made from older, hand-knotted rugs that are between 20 and 50 years old. 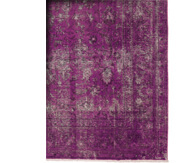 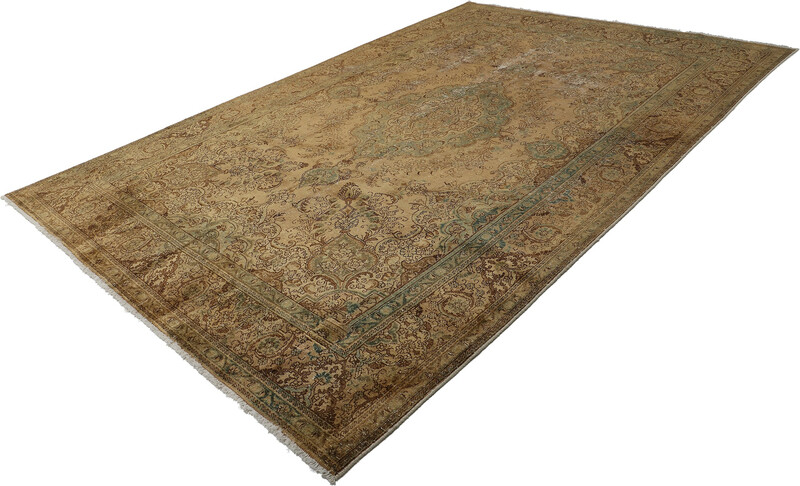 The original colors of these vintage carpets are neutralized using a special process, then over-dyed in a new color. 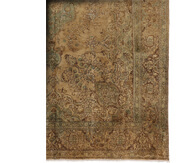 The over-dye process highlights the original designs of these vintage Persian carpets, giving the entire rug a new look when the classic patterns are juxtaposed with modern, new colors.